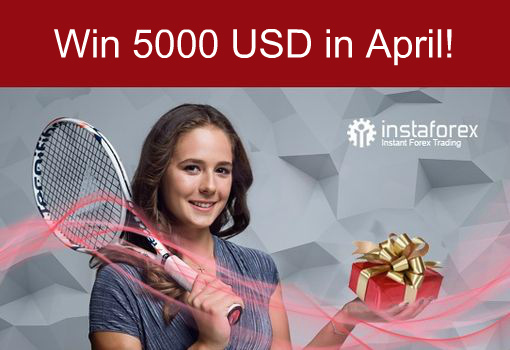 In honor of the victory of tennis player Daria Kasatkina in the semifinal of the Indian Wells Master tournament, we increased the bonus to $5000 under the Chancy Deposit campaign in April. 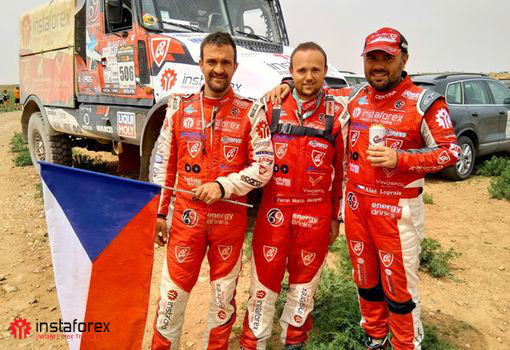 The team's leader Aleš Loprais[/u] together with his crew that included Ferran Marco Alcayna and Petr Pokora came first in both the truck category and the overall standings of the African rally in Morocco. 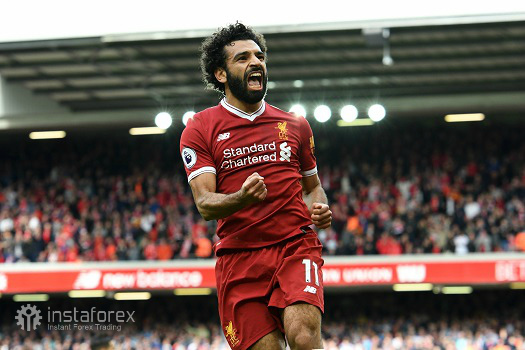 We increased a bonus up to $5,000 in the context of the Chancy Deposit campaign in May to mark the stunning victory of InstaForex Loprais Team in the Morocco Desert Challenge . 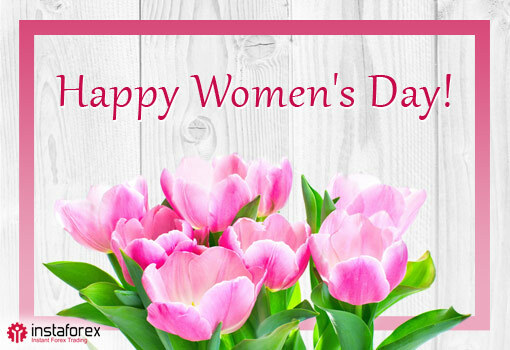 From now on, when you top up your trading account , you automatically enter the campaign and contend for the main prize - $5,000 .